﻿Scroll down this page to see what is new with PNRM consultants. We are a group of ethically driven, highly experienced freelance consultants who passionately believe in participatory natural resources management (Click PNRM to find out more about this specialization). We are all considered to be leaders in our field as both innovators and safe pairs of hands. We all have long professional experience as consultants, and tailor our services to the exact need of the client or the job, always delivering quality, efficiently. We work individually or collaboratively depending on the task required. Reduced Emissions from Degradation and Deforestation(REDD) strategy development. We decided to come together in the form of an association to make it easier for clients to find and directly deal with trusted consultants in the field of Participatory Natural Resources Management. Also through collaboration we benefit through sharing our expertise with each other ensuring that clients benefit from our collective experiences. Through collaboration we also help make sure that clients get the service they want when they require it. Our key marketing strategy is continually delivering the highest quality work in a cost effective way, as simple as that. Our successful track records and satisfied clients are testament to that. To review and contact specific consultants click services by consultant. You will find in the consultant pages summaries of the services they provide, links to their CVs, a summary of their track record, quotes from client feedback and details of what work they are presently working on. References can be provided for any consultant on request. You can also view a summary of specific services we offer individually or as a team by clicking topic specific services. This provides a summary of services under advisory, capacity building and workshop facilitation. Please also contact us if you require services that are not listed on this website, we might still be able to help you, if not ourselves then through our global networks of professionals working in PNRM. We can probably point you in the right direction. To find out more about the photos and pictures on this website roll the cursor over the pictures. Recent documents by PNRM consultants. 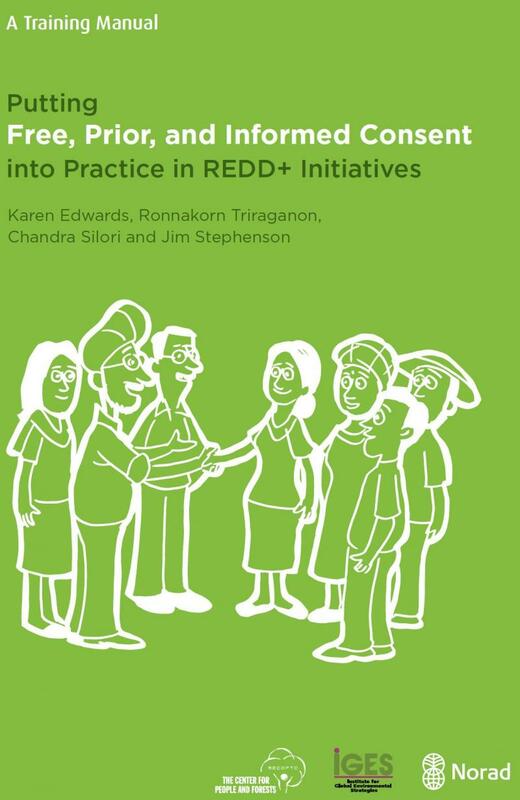 Karen Edwards led the development of a training manaual on Free, Prior and Informed Consent(FPIC) in REDD+. Click on the image below to view the full document. Peter O'Hara was commisioned to write Participatory Forest Management Guidelines for an EC PFM project in Ethiopia. Click on image below to view full document. 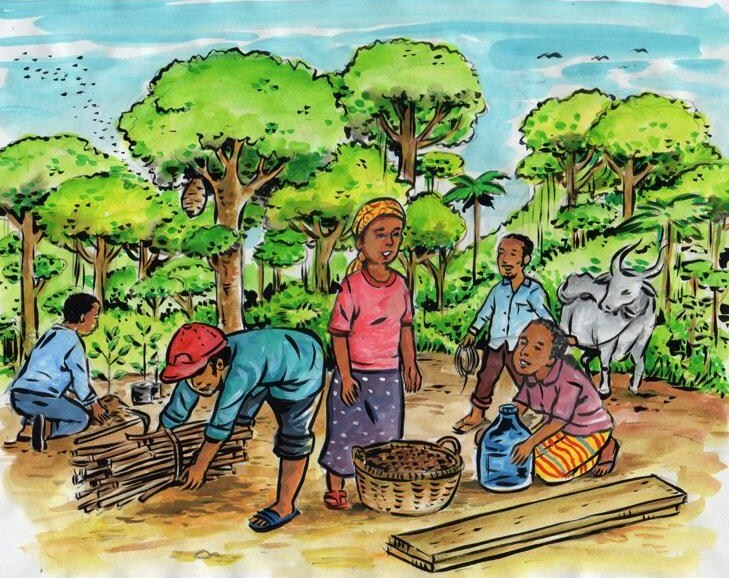 Peter O'Hara developed a toolbox of methods and an associated training manual for the Food and Agricultural Organisation of the United Nations on how to make forest sectors more inclusive, effective and socially just. Note that the document is also available in French or Spanish. Click on the image below to view the full documents. 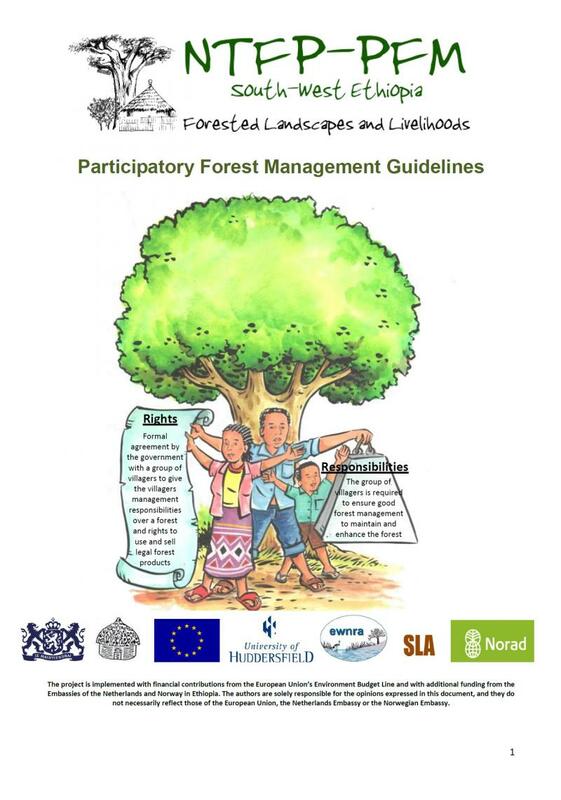 A Field and Lessons Manual for PFM in Malawi; Have just finalized a compilation of guidelines and lessons produced from implementing co-management of forest reserves in Malawi funded by EU. 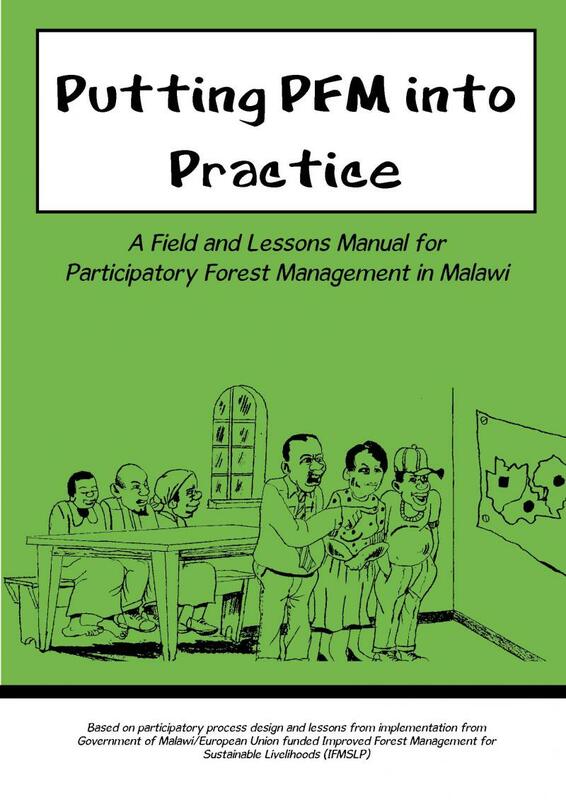 It is hoped that the manual will further assist the Department of Forestry and other stakeholders in Malawi to roll-out PFM. Interested in any publications by PNRM consultants? Then contact us. What are some highlights of recent work undertaken by PNRM consultants? PNRM consultants Cor Veer, Karen Edwards and Peter O'Hara have been contracted as a team to provide strategic guidance to the Regional Community Forestry Training Centre (RECOFTC) to feed into their new strategic plan (2013-2018). This includes seeking their insights into ways to consolidate and expand RECOFTC engagement in meaingful ways in the 8 focal countries of - Cambodia, China, Indonesia, Lao PDR, Myanmar, Nepal, Thailand and Vietnam. Peter O'Hara is the lead consultant in the UNECE-FAO project Sustainable forest management for greener economies in the Caucasus and Central Asia project which over the next few years focusses on developing guidelines for the transformation of centrally planned forest sectors to meaningfully participatory programme development that effectively balance social, economic and ecological concerns and delivering associated capacity development to support the change within the target countries. PNRM consultants provided inputs with regards to climate change initiatives in 2013. These included working for WWF to share lessons from REDD+ to a new initiative focussed on the Energy sector called Energy+ and providing design and facilitation support to the milti-stakeholder development of a Nationally Appropriate Mitigation Action(NAMA) in Ethiopia. 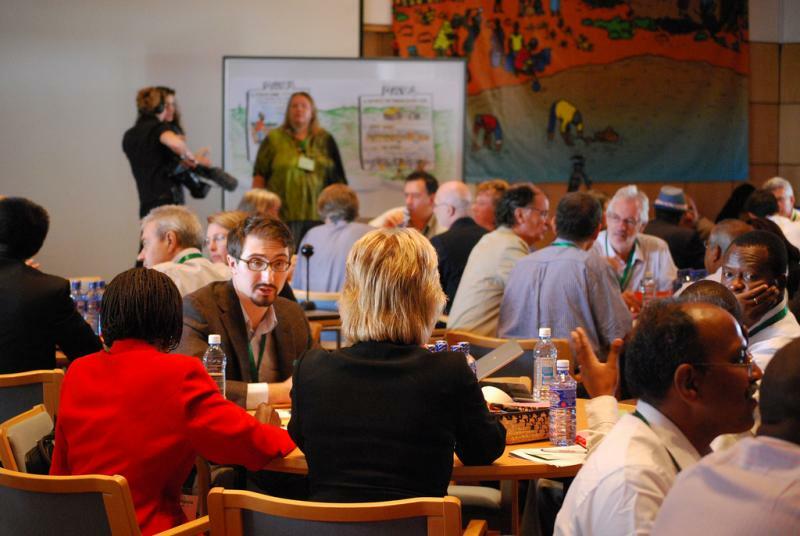 During the later half of 2012 and first half of 2013 Peter O'Hara was hired by the World Bank FCPF to lead the design and facilitation of African and Asian regional capacity development workshops on social inclusion in REDD+. The training workshops included multi-stakeholder representatives from 7 African and 7 Asian countries. The aim was to help mainstream social inclusion and justice in REDD+ to meet the challenges facing especially the most forest dependent stakeholders. Until 2015, Peter O'Hara is providing dvisory support to two EC and Norwegian government funded REDD+ PFM projects in SW Ethiopia. This work includes strategizing, technical advice and capacity development associated with the establishment of secure local forest control, user and forest enterprise rights for 50,000 community members over 130,000 ha of valuable montane forest through a streamlined process of handover of rights and responsibilities. The project also acts as experimental REDD+ pilots building REDD+ on concrete experience and ensuring mechanisms and agreements are developed in geneuinely participatory ways. Peter also provides process and training support for government to develop a forest policy environment supportive of local forest control, small forest enterprise development and community driven REDD+. From Malawi to Bali for Karen Edwards - Karen has relocated leaving behind the hills of Malawi for the beaches of Bali. In Indonesia she is supporting local organisation INSPIRIT. 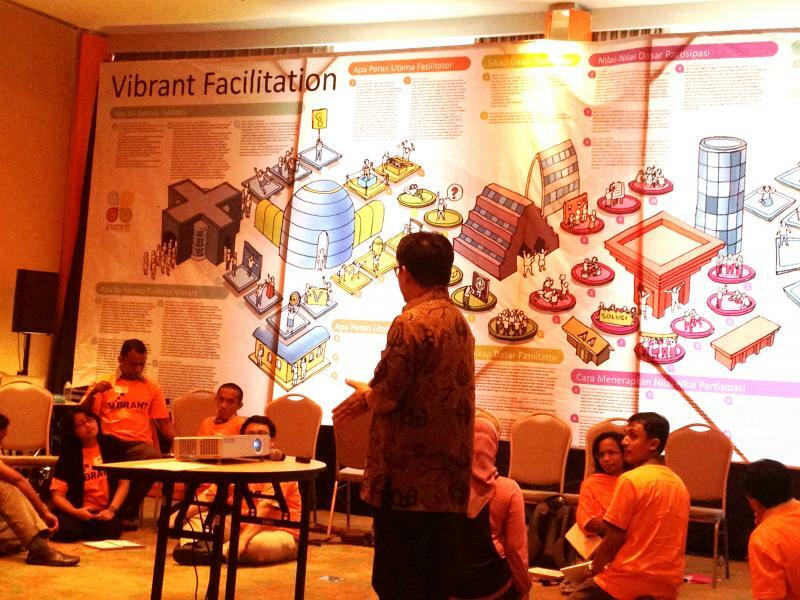 In March 2012 they delivered a highly valued training on communication and facilitation skills for 21 participants from throughout Indonesia. 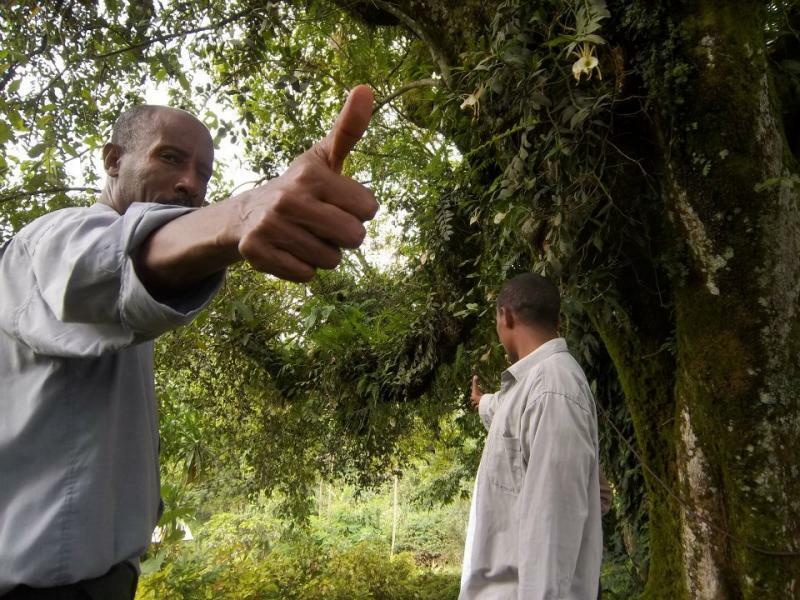 From October 2011 to May 2012 Peter O'Hara was engaged in the development of an Ethiopian Forestry Business Case for the UK's Department for International Development (DFID). It was designed to enable informed decision making for future forestry investment by DFID in Ethiopia. The work involved in depth analysis of forestry contexts and identifying and costing opportunities, challenges and risks. From July to September 2012, Cor Veer worked for the EC-SFA-FAO project on Forest tenure in China, to prepare a synthesis paper of the results of pilot applications of training materials and research in participatory forest management (PFM) carried out in 6 provinces in South East China. From March to July 2012 Karen Edwards will be leading a team in Tanzania to carry out a National Capacity Assessment for REDD+ for the UN-REDD program funded by UNDP. 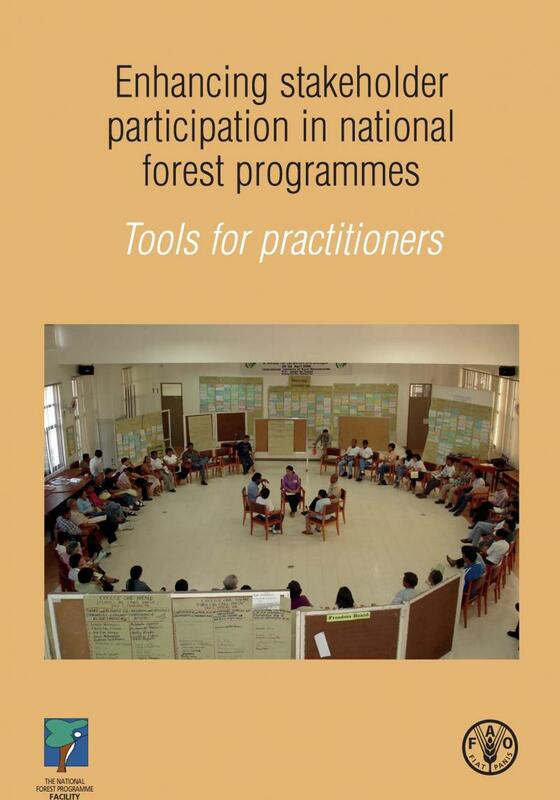 In 2012, Cor completed work on the FAO-RECOFTC draft training guide for facilitators of forest tenure reform processes. The materials were tested in a pilot training in Vietnam, with participants from national and provincial level actively involved in forest tenure reform. Karen Edwards provided technical inputs to the Tanzanian Lindi and Mtwara Agribusiness project (LIMAS) funded by MFA Finland.Two inputs have been carried out in 2012 focusing on removing the bottlenecks for facilitating management plans for the 140 000 Ha Village Land Forest Reserve. The business case for forest certification will also be assessed in the coming months. In the first quarter of 2012, Karen Edwards provided process design and facilitation support for an international forum in March in Nairobi with 130 delegates on Landscapes for People, Food and Nature (LPFN) supported by EcoAgriculture and other co-organisers (ICRAF, Bioversity, FAO, UNEP, WRI, CI and others). In October and November 2012 , Cor worked with RECOFTC in assisting the UNCCD in the preparation of reports on the implementation of regional and sub-regional action programs to combat desertification and land degradation in Asia. These reports form the basis for the review and planning of the implementation of the UN convention on combating desertification and land degradation to be held in early 2013. In December 2011 Peter O'Hara delivered a module on Participatory Forestry on a Forestry Masters Programme at Belgrade University. In November 2011 Karen Edwards facilitated the development of a communication strategy for the Novella Ghana Partnership for Allanblackia Oil supported by IUCN. 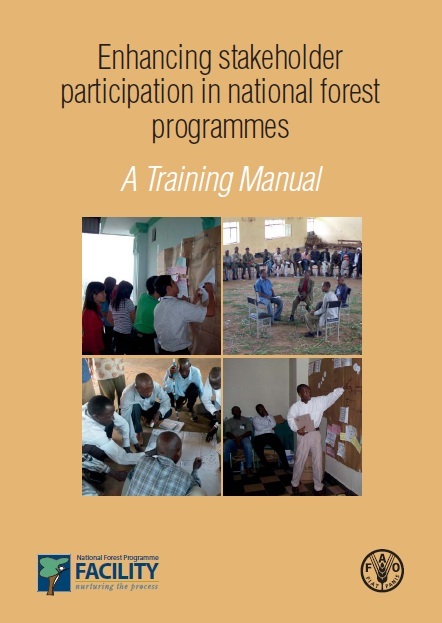 In October in response to a request from the Forestry Commission in Zimbabwe Peter O'Hara provided a training on the development of effective forest policy. The training was delivered to a team who will be responsible for the development of the first post independence forest policy in Zimbabwe and a process plan was drafted by the team. The training was supported by FAO. In October 20111 Peter O'Hara provided a training on stakeholder engagement processes for the consultancy firm ECOFYS London, for specific application in the UK wide project - Economic Assessment of Climate adaptation. The project was designed to generate preparatory guidance and build ownership over ideas that will feed into the National Adaptation Plans of the UK and regional governments. From July to September 2011 Peter O'Hara provided support to the preparatory stages of the DFID Strategic Climate Institutions Programme in Ethiopia. The work included support for potential applicants to the fund with regards to trainings on effective project design as well as the development of a a scoping paper on the forest sector in Ethiopia. 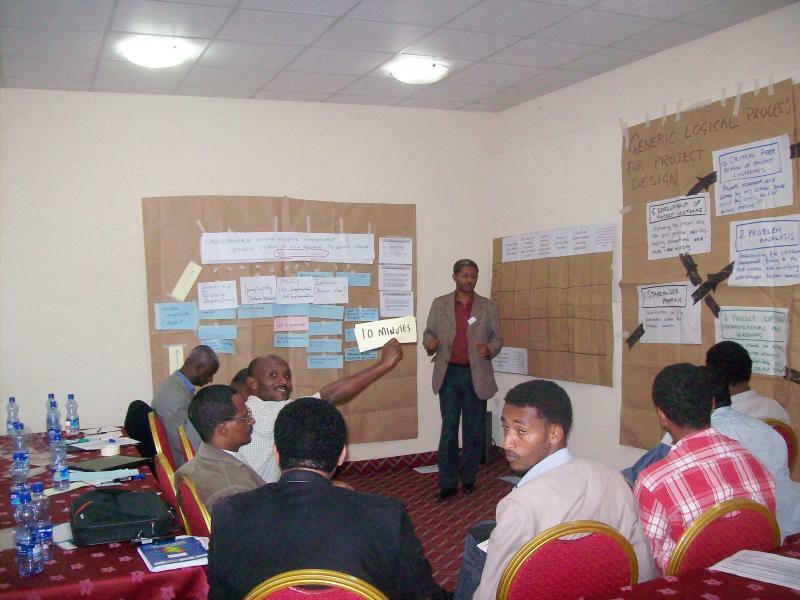 In June 2011 Peter O'Hara delivered an international training based in Turkey on effective forest policy development. Included participants from 13 former Soviet and Eastern European countries and supported by FAO. 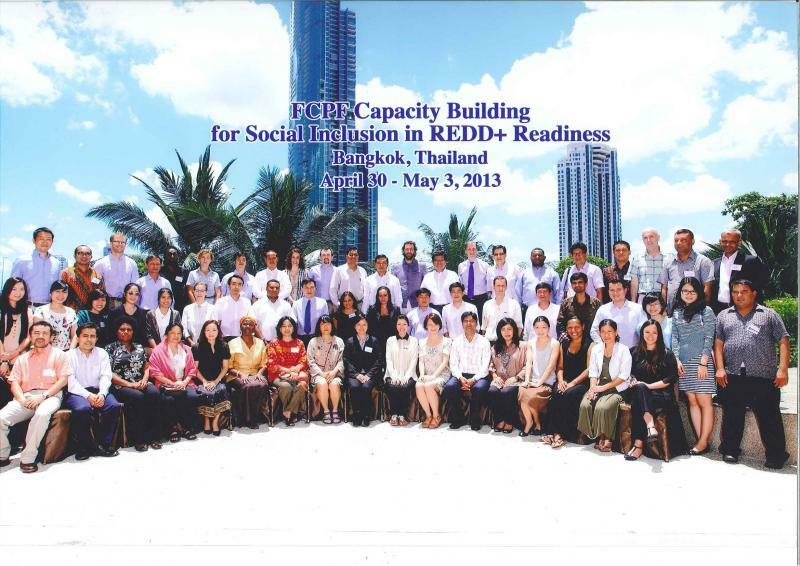 In May/June 2011 Karen Edwards provided support to a programme on Grassroots Capacity building for REDD+ funded by NORAD, based at RECOFTC in Bangkok. In May/June 2011 Karen Edwards provided facilitation and documentation support to The Climate Change and Development Project(IUCN) including designing and facilitating three national workshops in Mozambique, Zambia and Tanzania as well as a regional workshop. 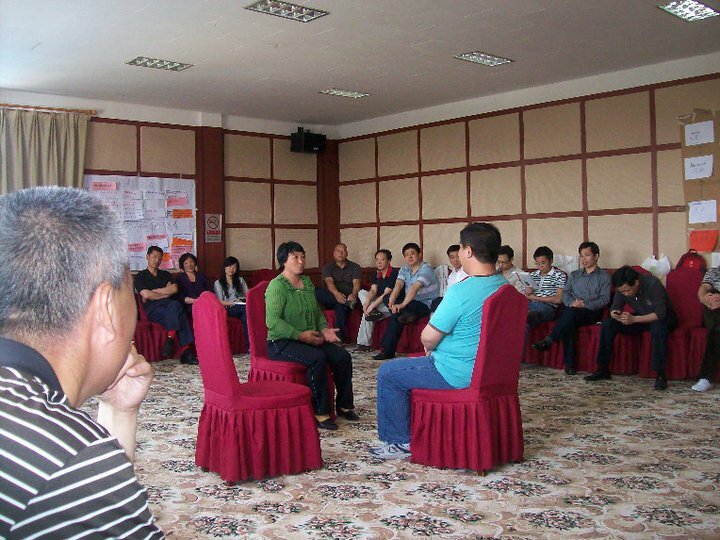 In May 2011, PNRM consultants Cor Veer and Peter O'Hara collaborated to deliver a tailored professional training programme on policy analysis and development in China. This 11 day fee based course was attended by 27 Chinese mid to senior professionals working with forest policy and Cor and Peter were contracted by FAO to deliver it. 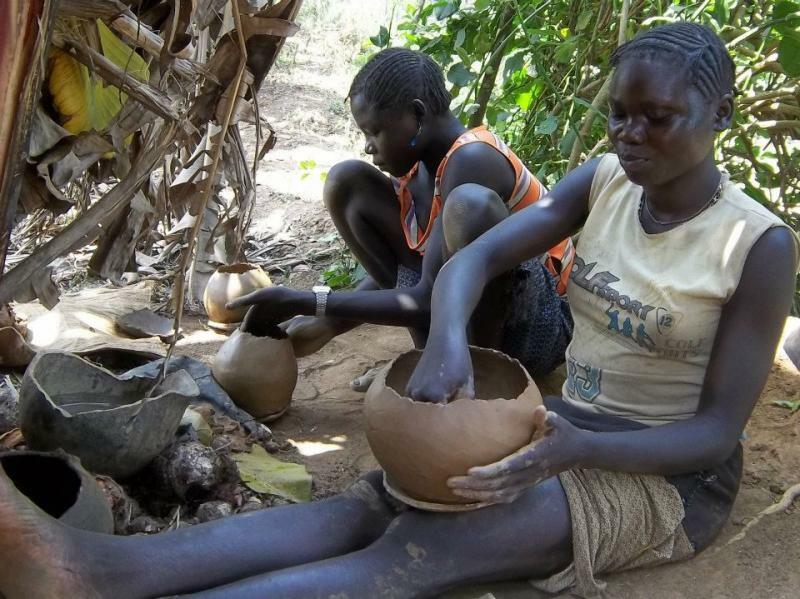 The photo below shows a scene from the field programme. Want to find out more about what we are working on? Click and scroll down on the consultants' individual pages.